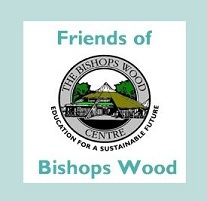 Friends of Bishops Wood is a charity set up to support the work of the Bishops Wood Centre. We run regular events that are open to the public. The programme of current open days and Events is now available. We hope you will be able to come and join us on as many of these as possible.